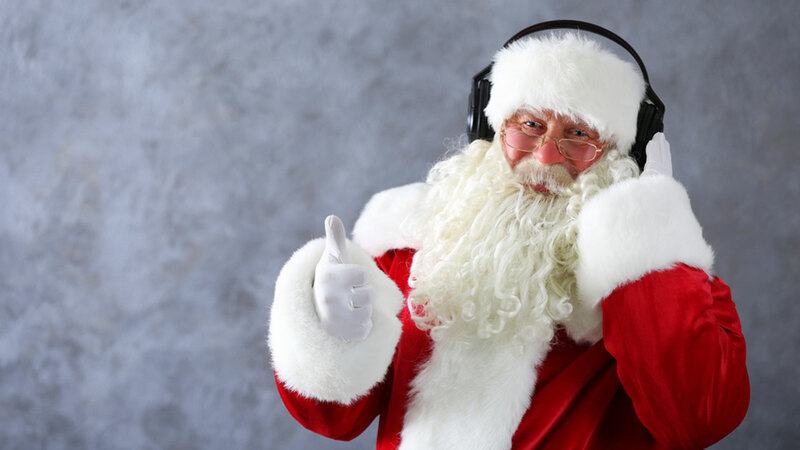 CHICAGO (WLS) -- A Chicago area radio station is bringing back Christmas music around-the-clock this holiday season. Fans can tune in to 93.9 MYfm as they flip over to the holiday hits starting at 4:35 p.m. Tuesday. The station has kept the Christmas tradition going for 17 years. "With all the turmoil in the world today, we felt Chicago needed a little more Christmas right now," said Matt Scarano, President of iHeartMedia Markets Group's Chicago Region. "The extension of the Christmas music season will allow Chicagoans to get into the Holiday spirit even more this year. " Fans can also listen on the station's website at www.939myfm.com and iHeartRadio.com .